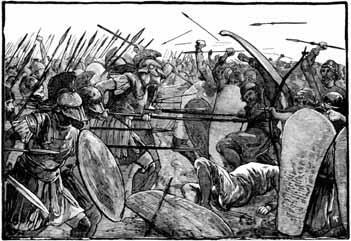 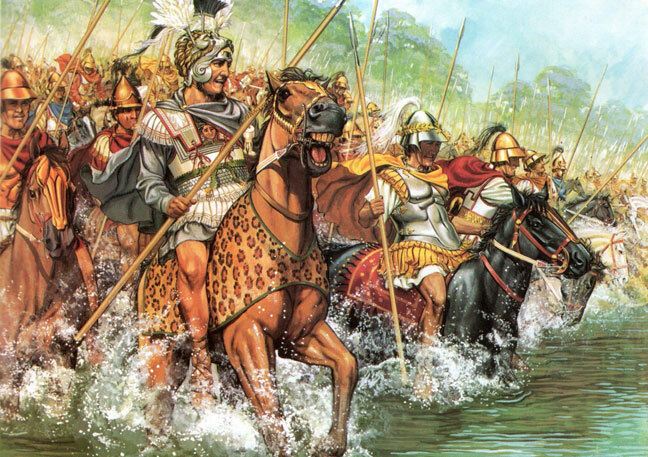 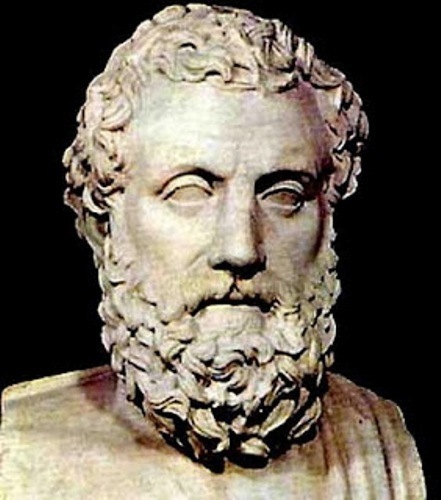 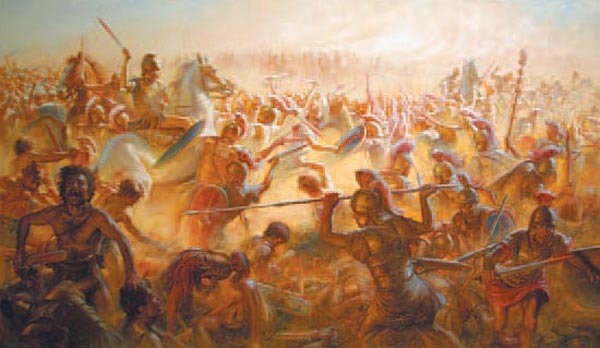 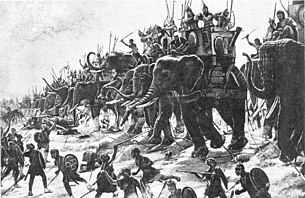 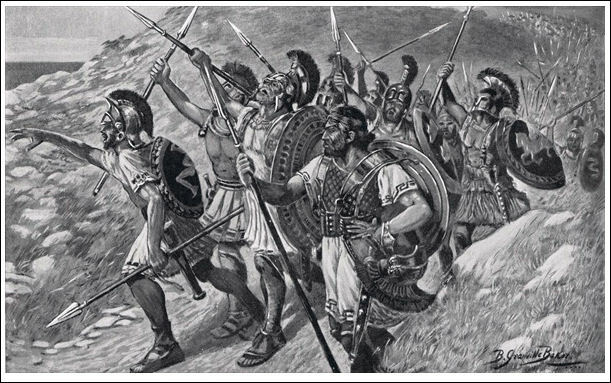 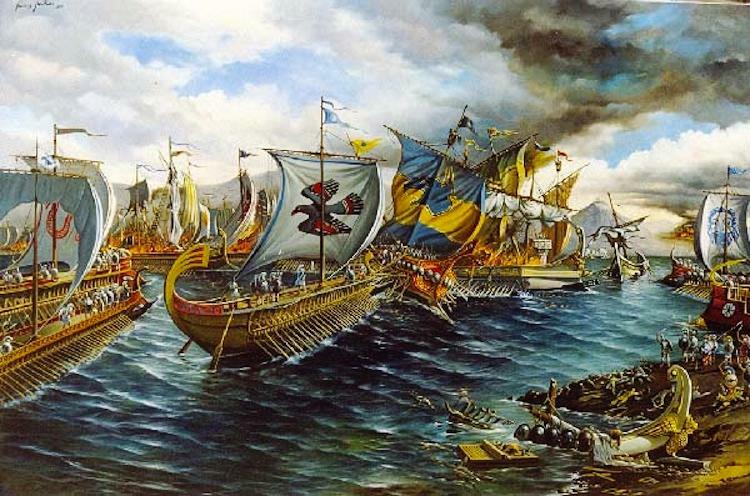 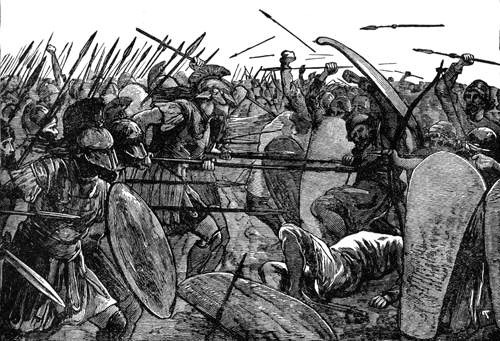 September 11, 490 BC 25,000 Persians took on 11,000 Athenians under the command of MIltiades, Athenians win. 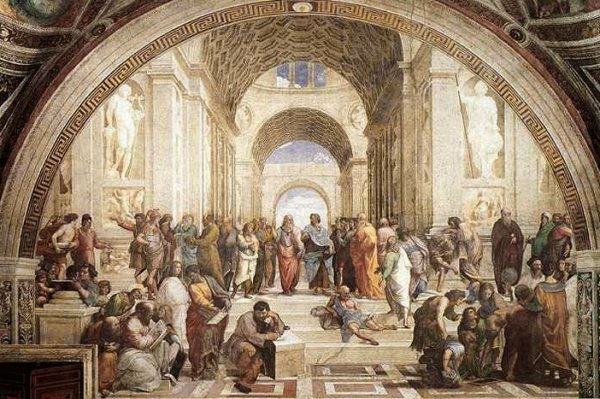 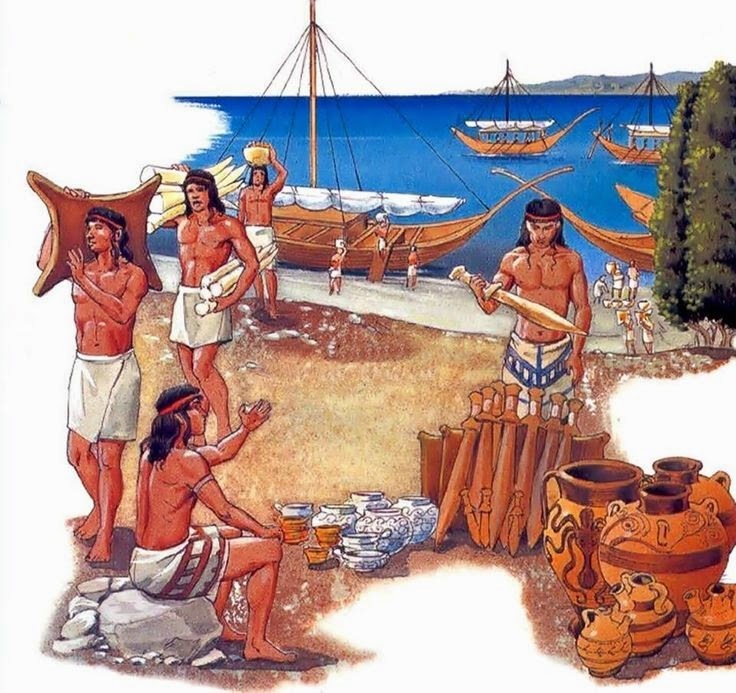 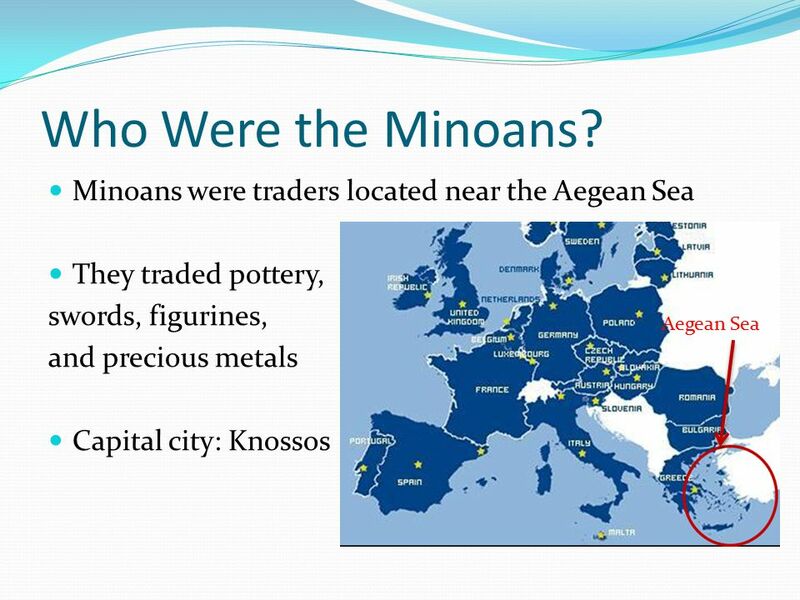 A time when Athens was in its peak. 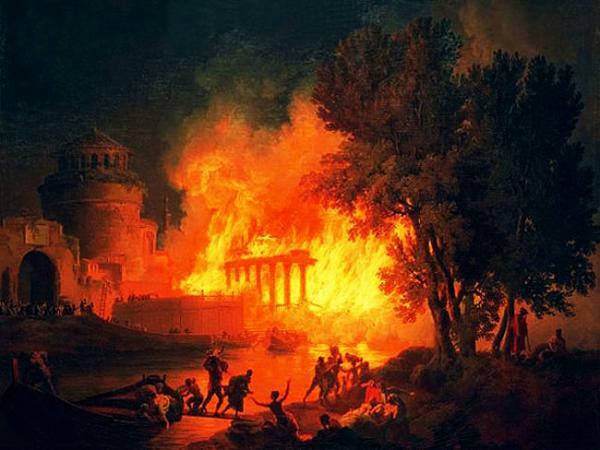 Original ccapitol was named Byzantium and then moved and named Constantinople. 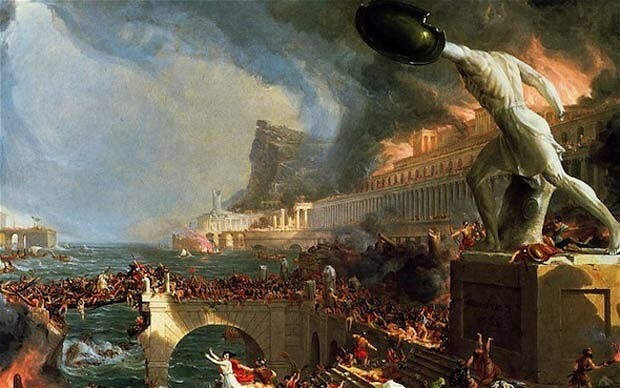 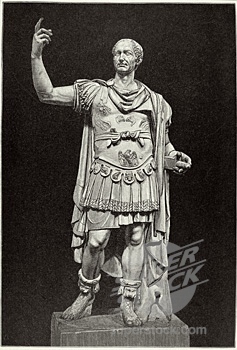 The Western half of the Empire falls because of, internal problems, outside invasions, and separation from wealthier Eastern Empire.